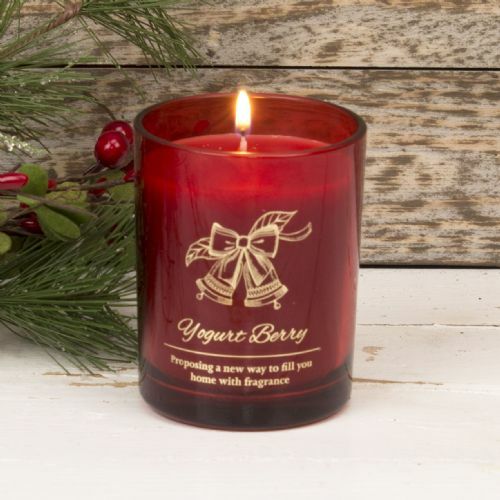 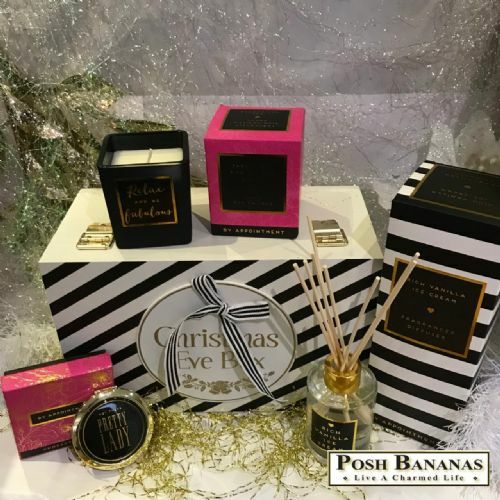 Welcome to the Posh Bananas Christmas store. 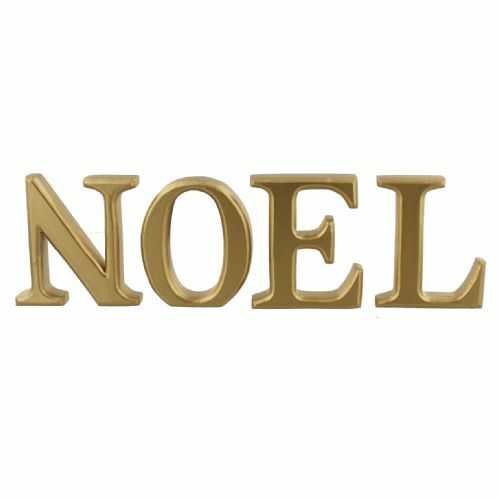 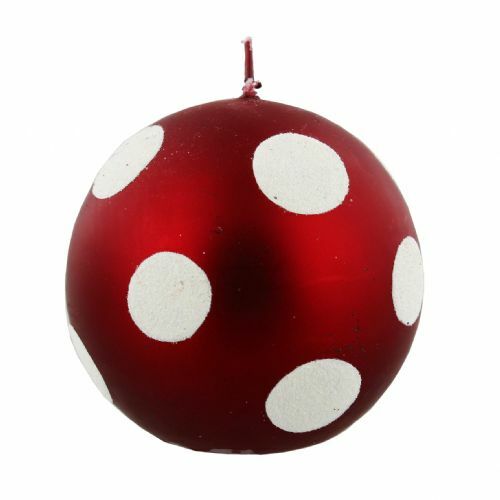 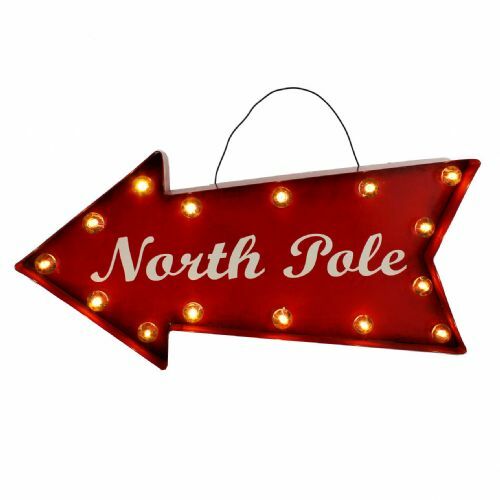 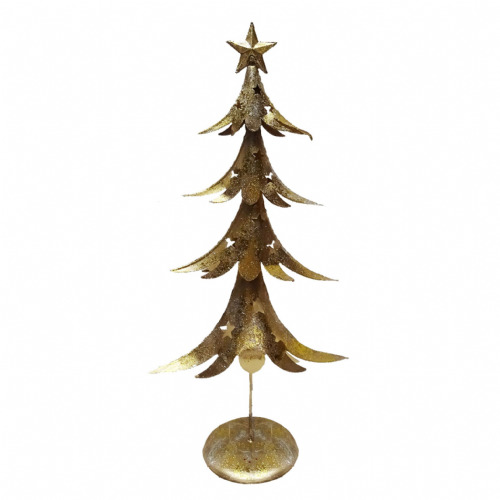 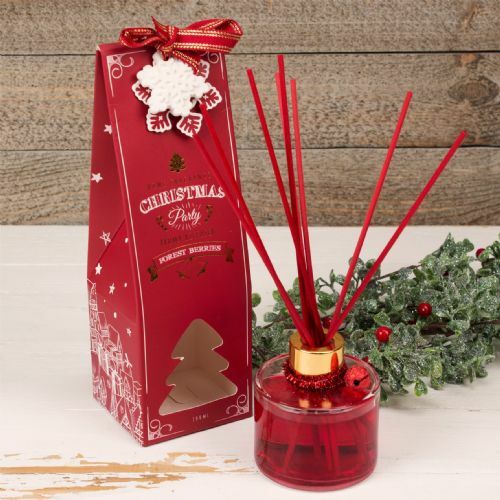 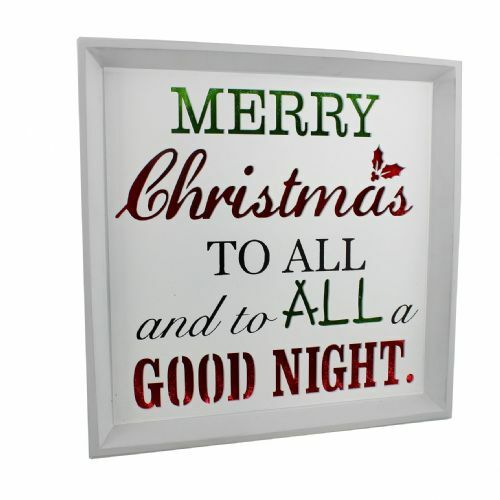 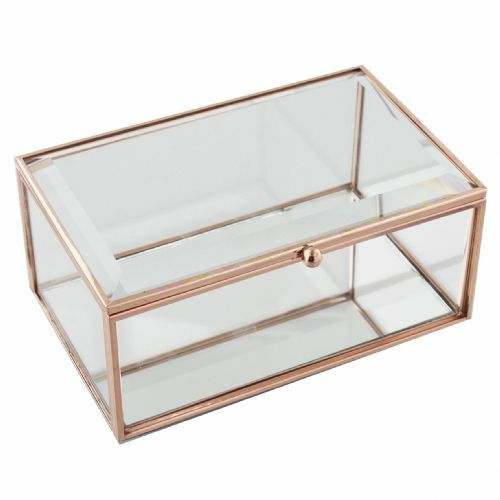 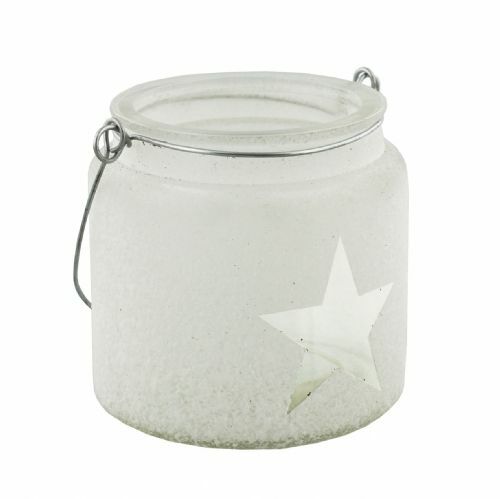 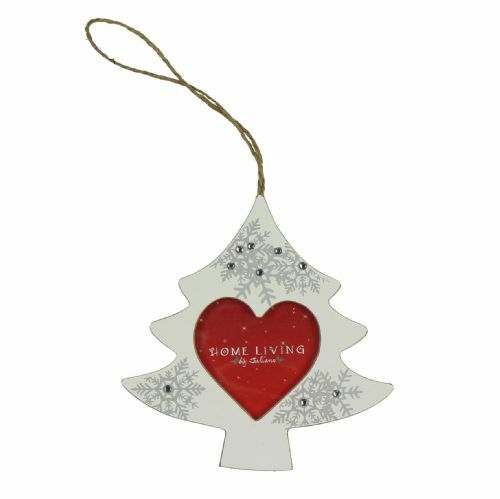 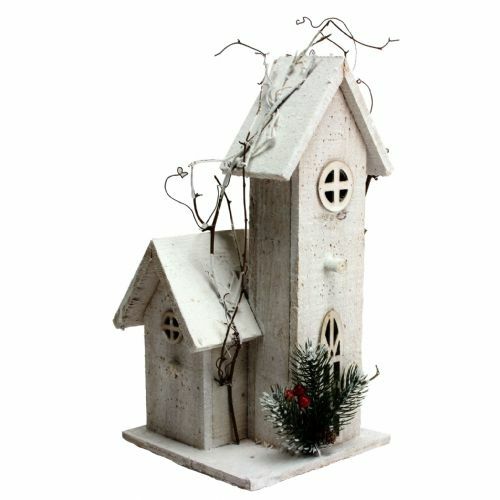 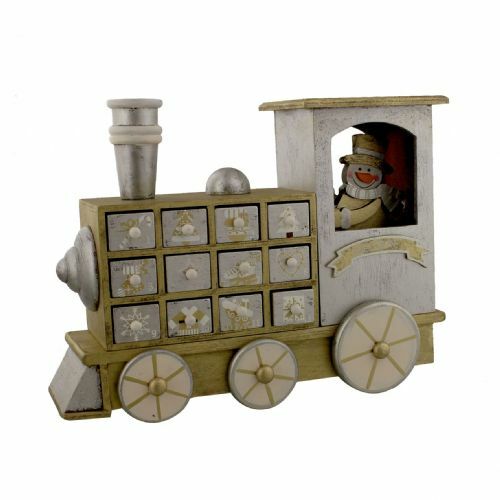 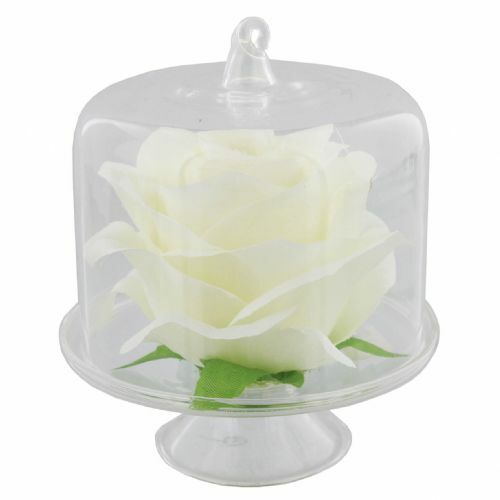 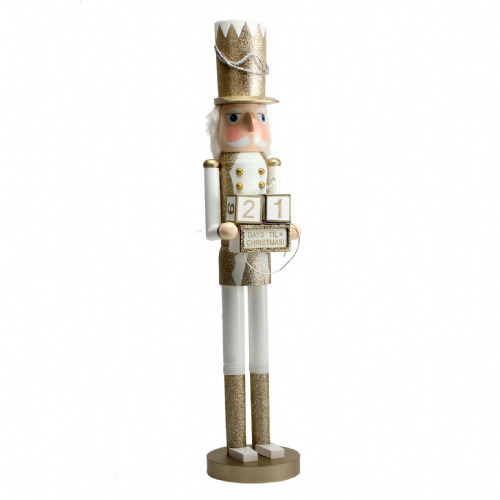 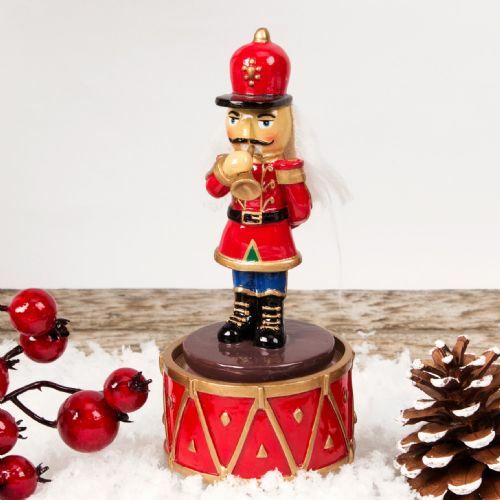 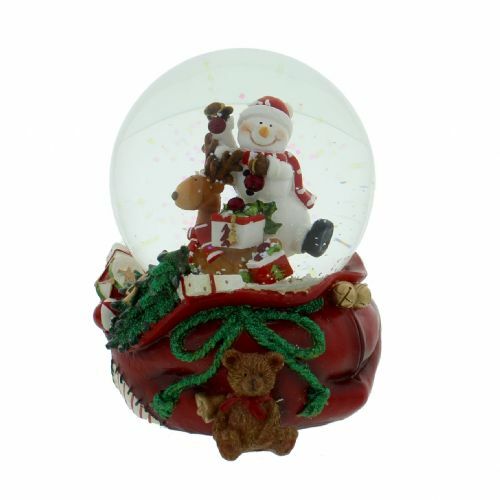 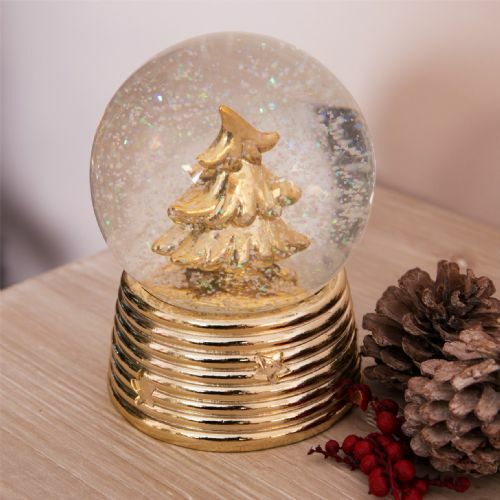 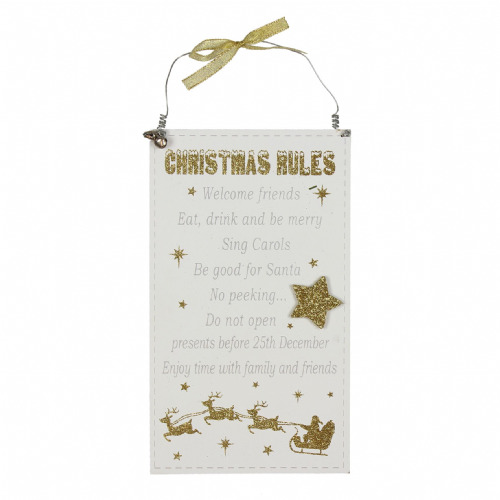 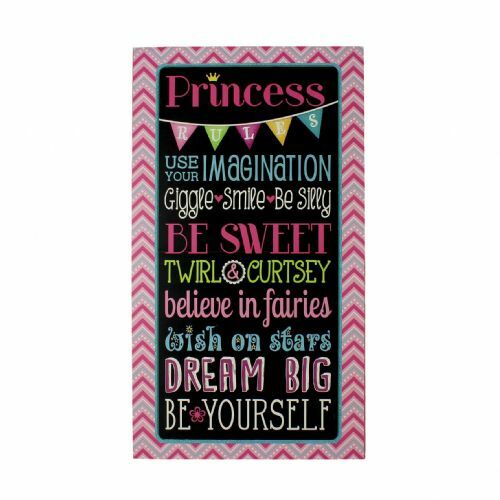 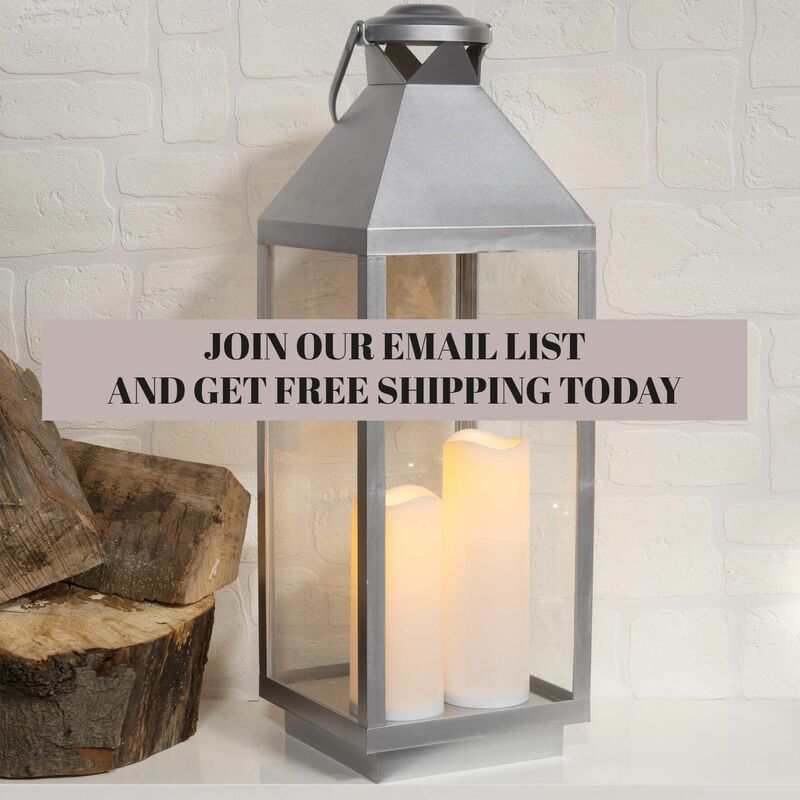 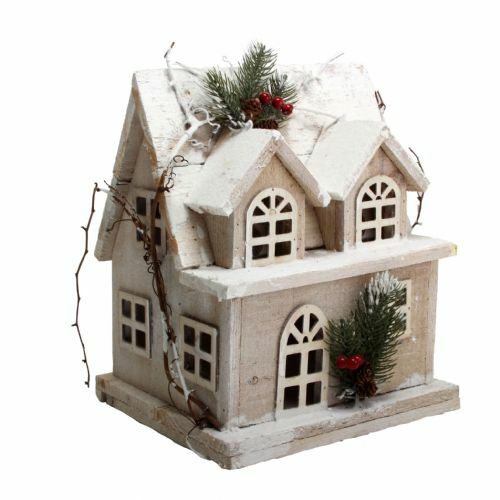 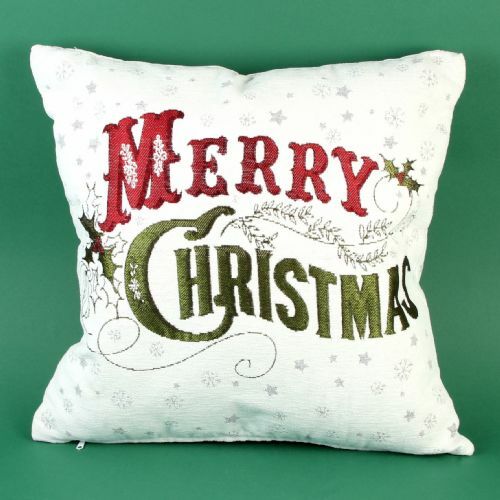 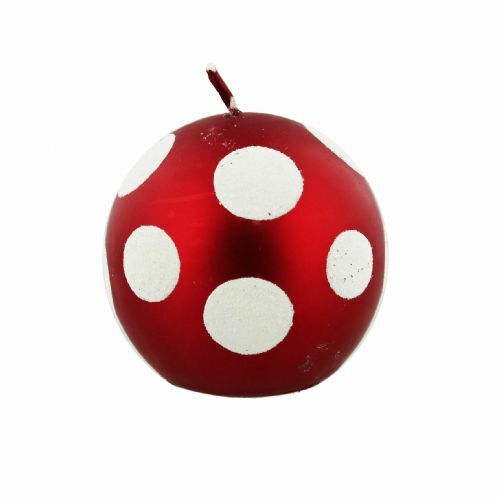 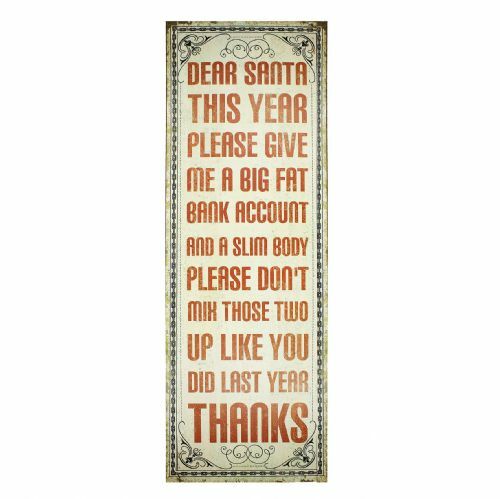 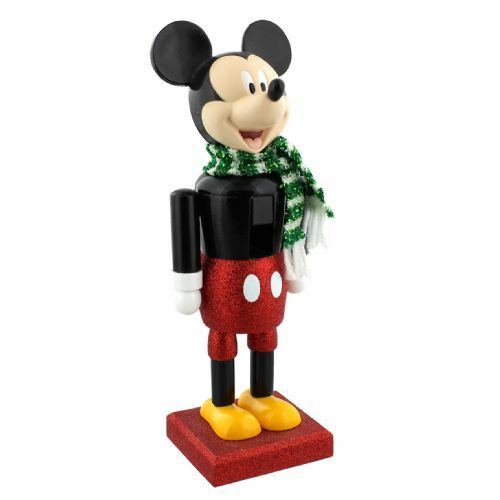 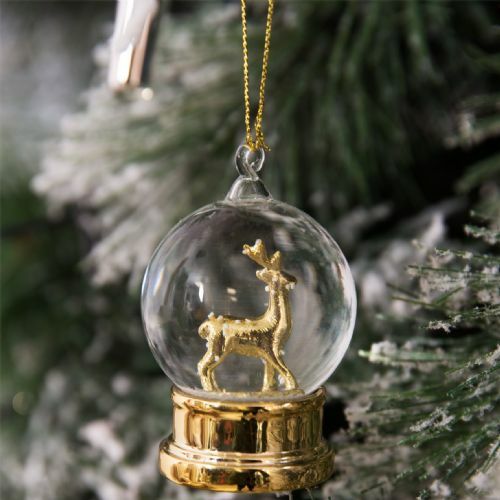 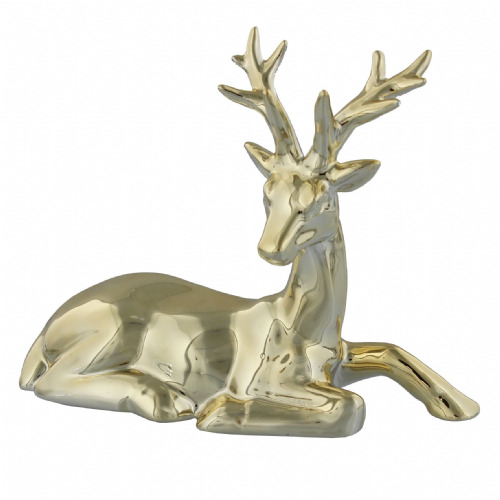 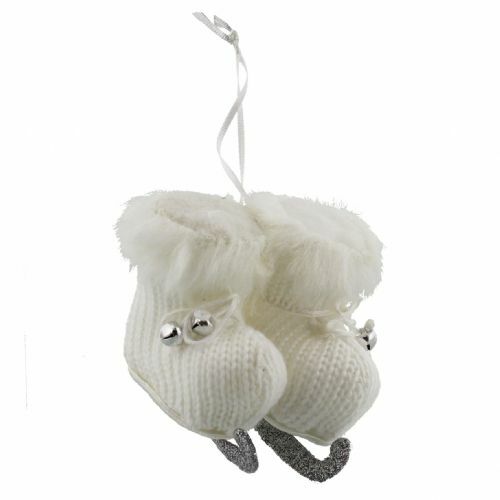 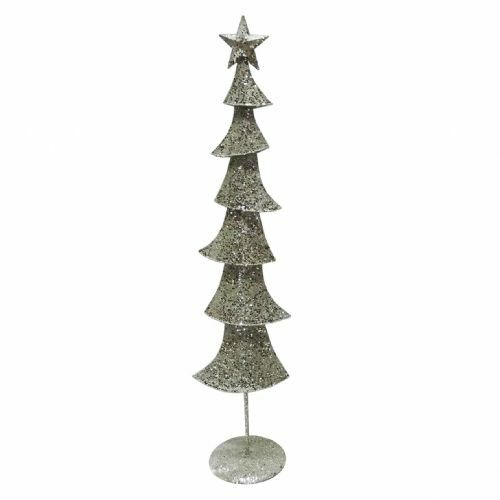 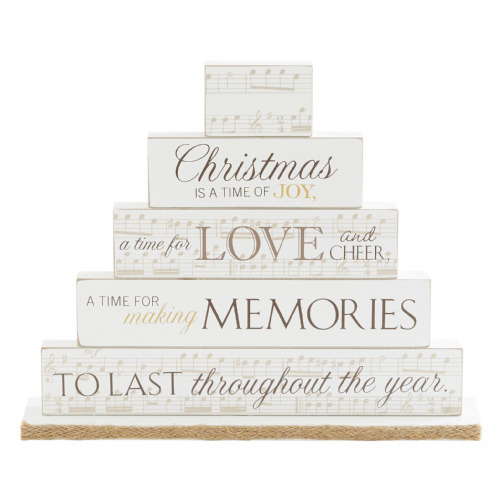 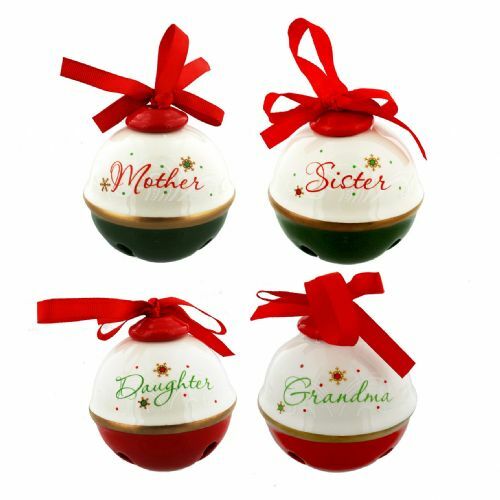 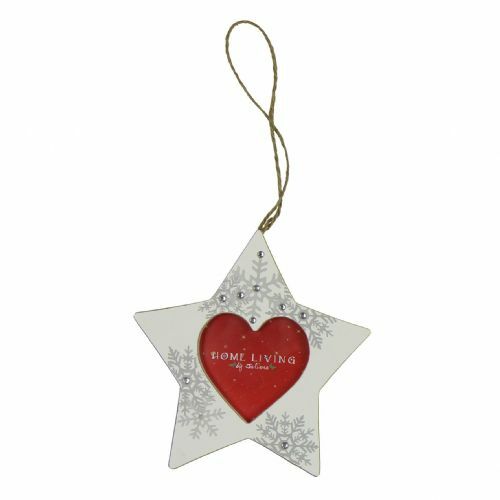 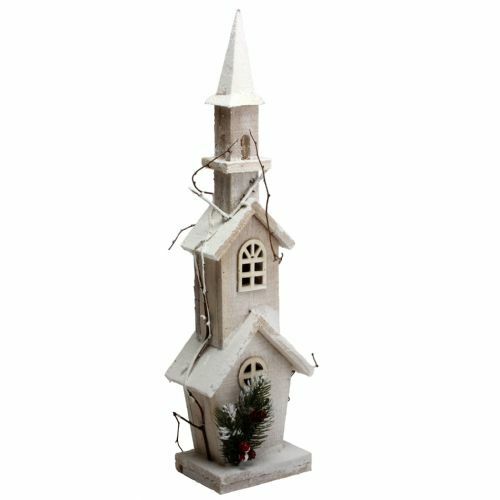 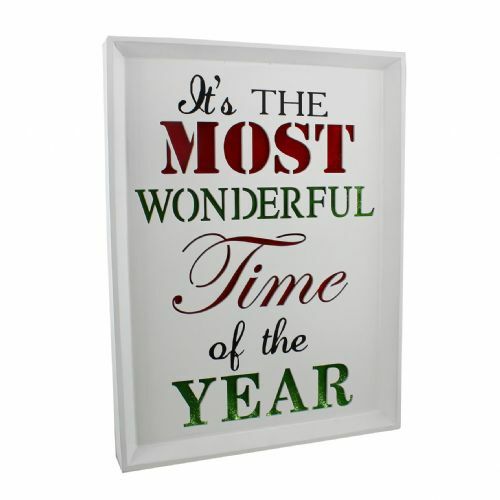 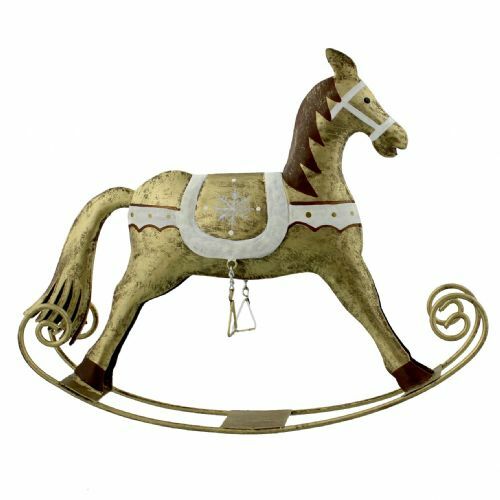 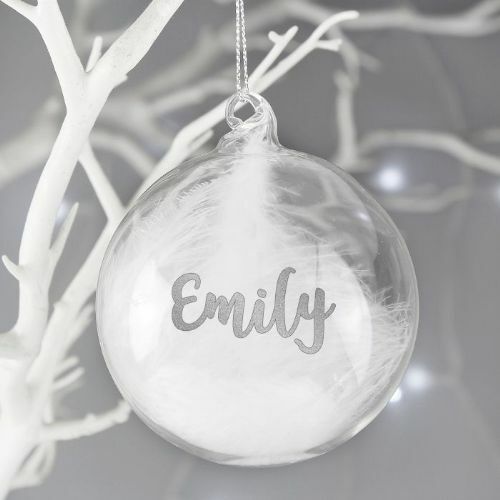 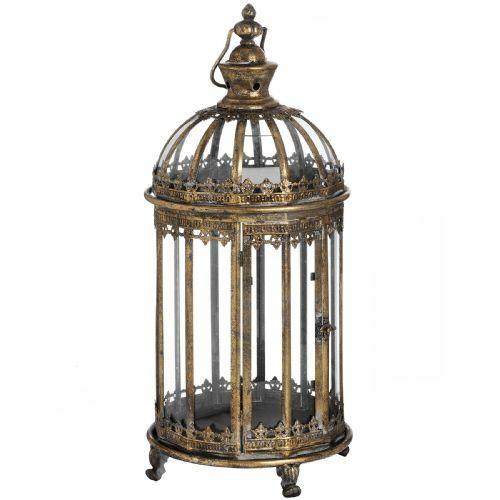 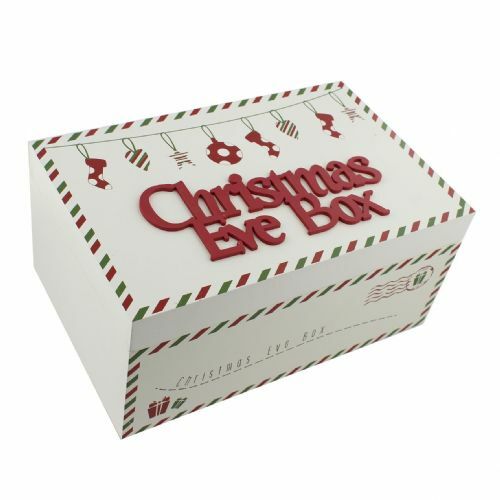 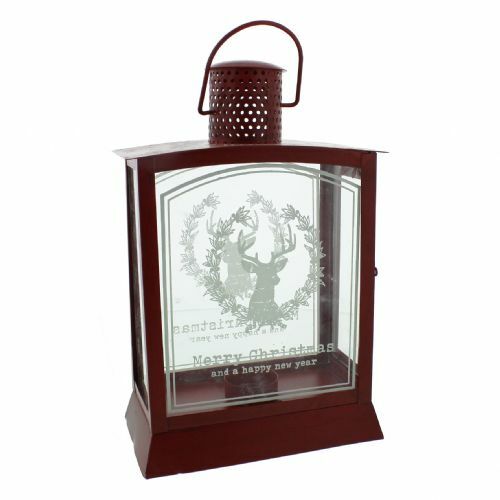 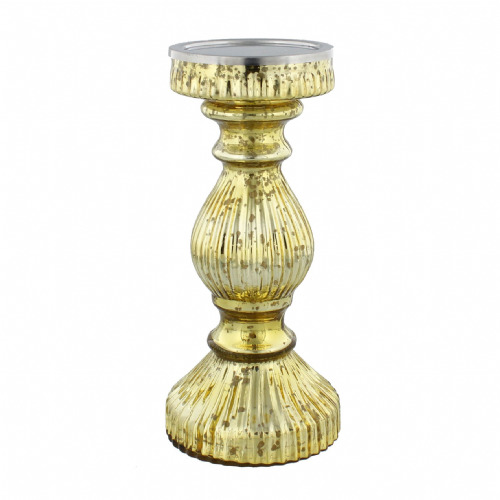 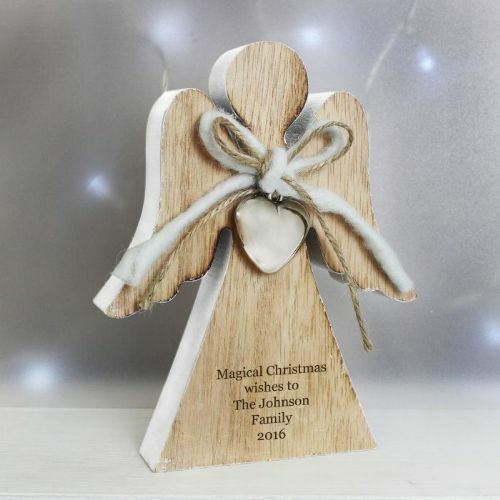 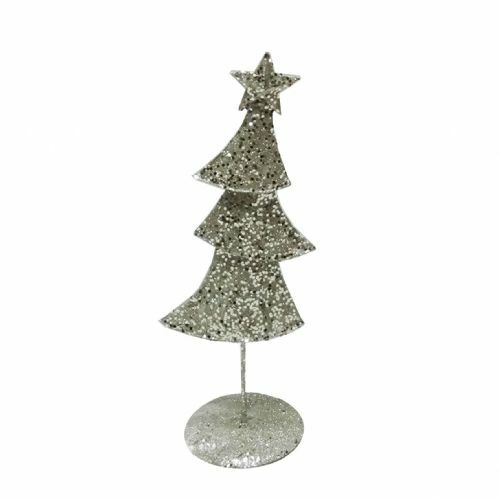 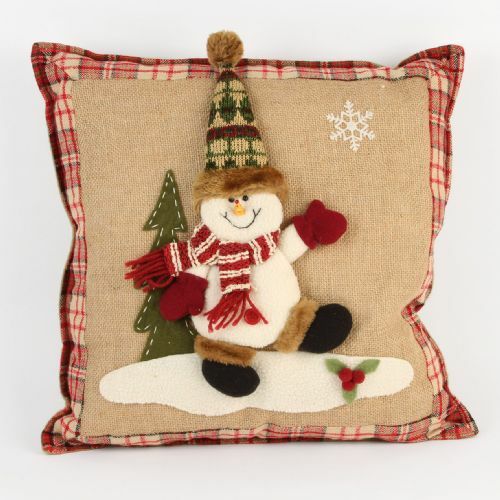 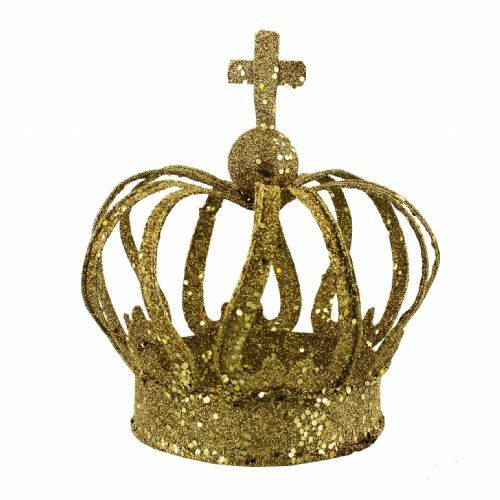 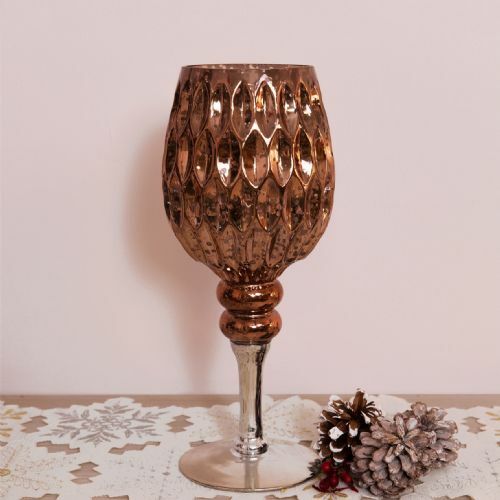 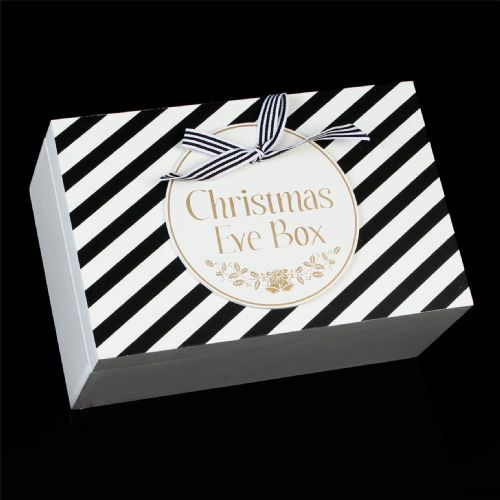 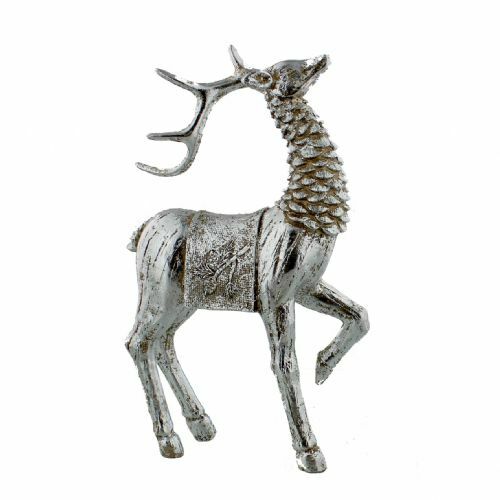 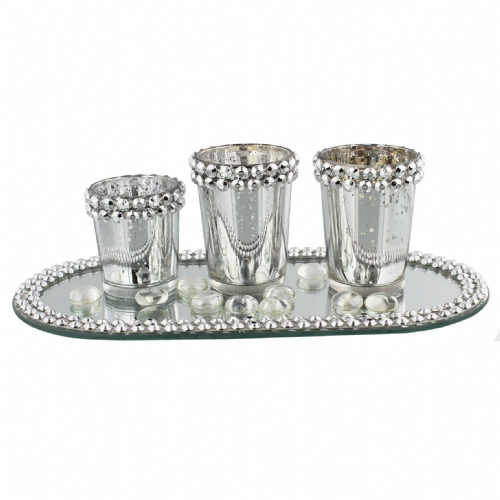 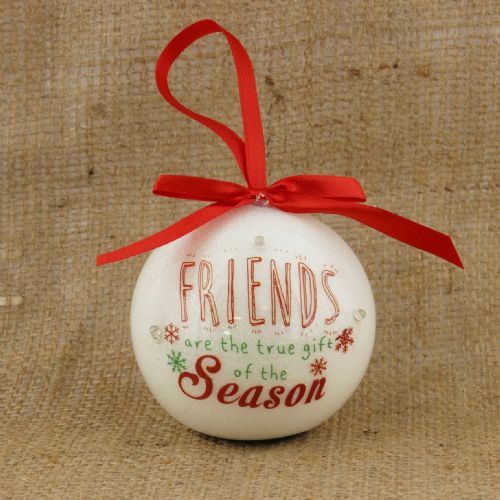 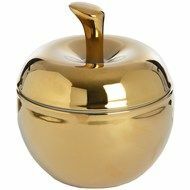 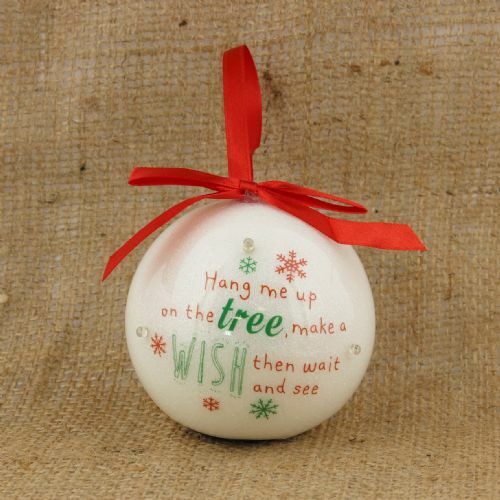 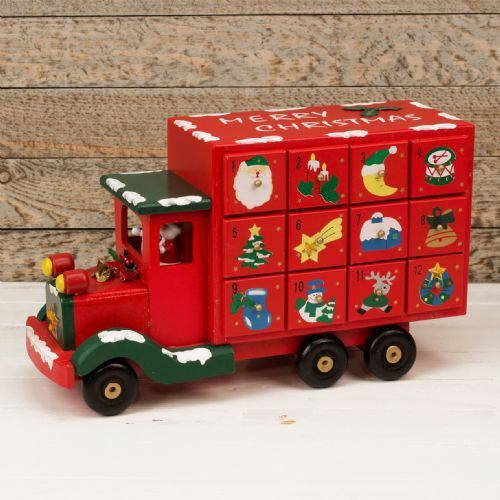 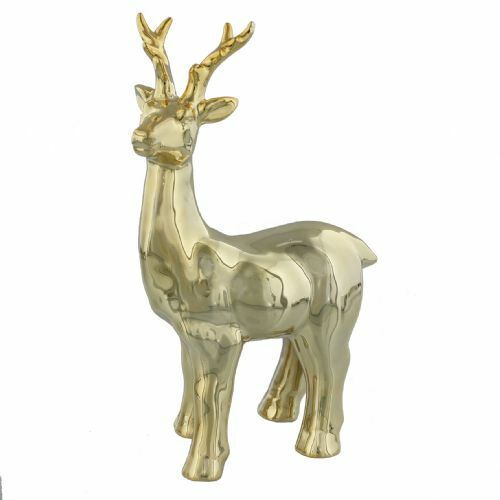 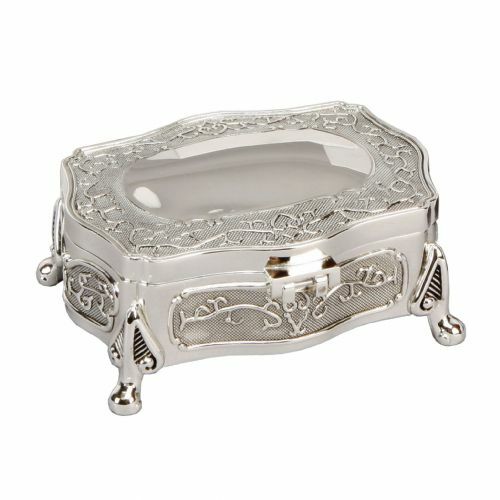 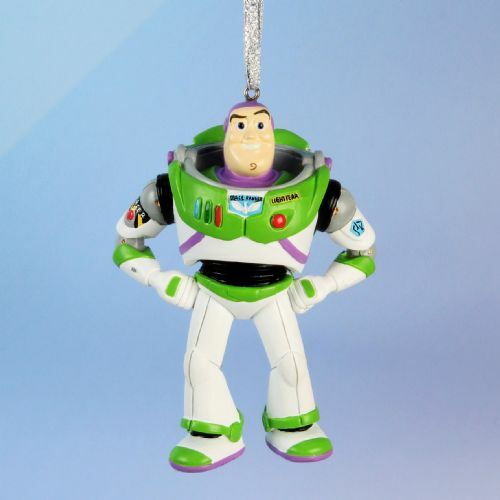 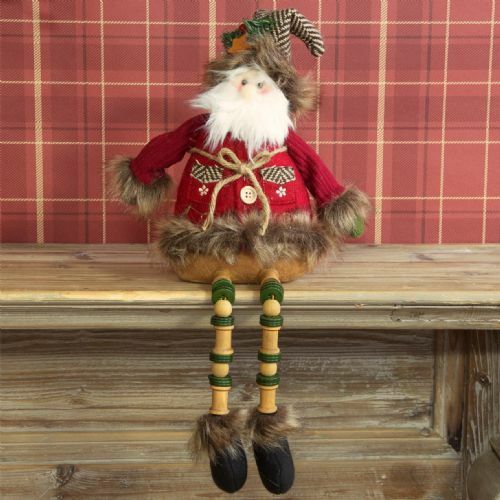 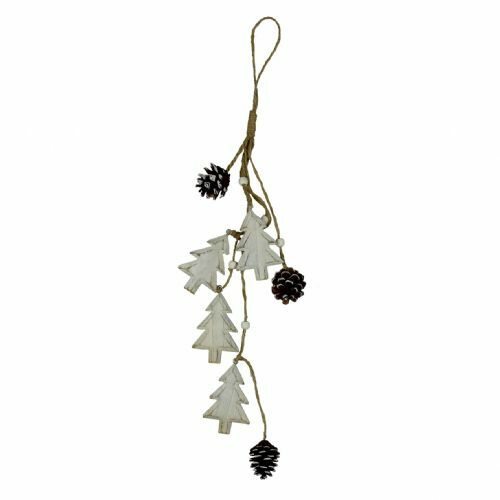 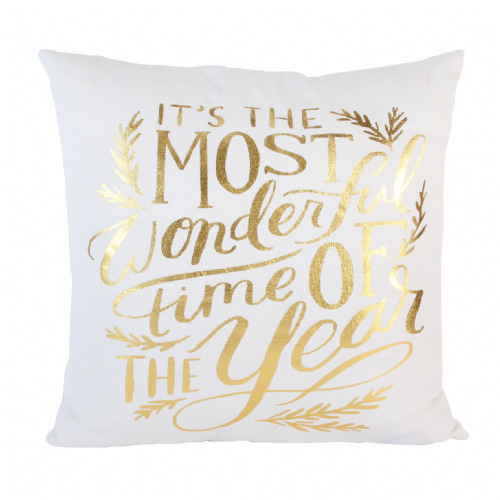 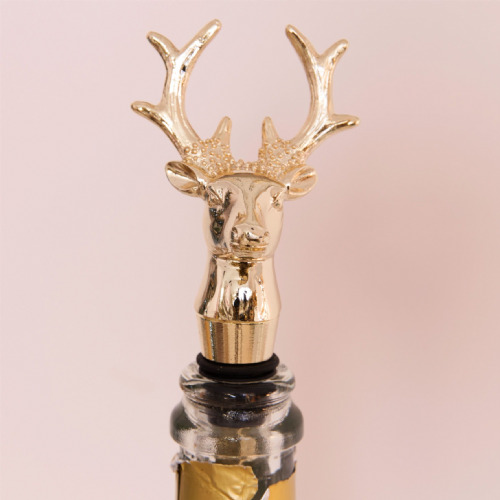 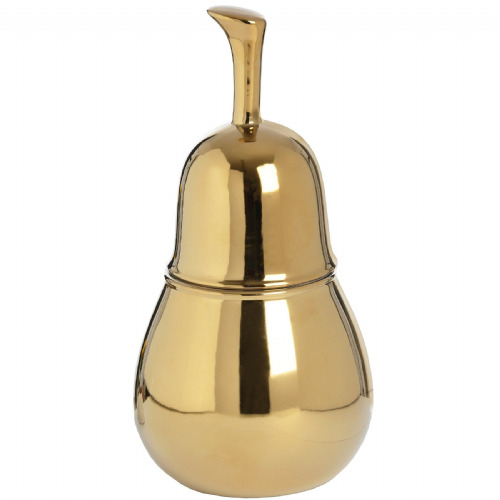 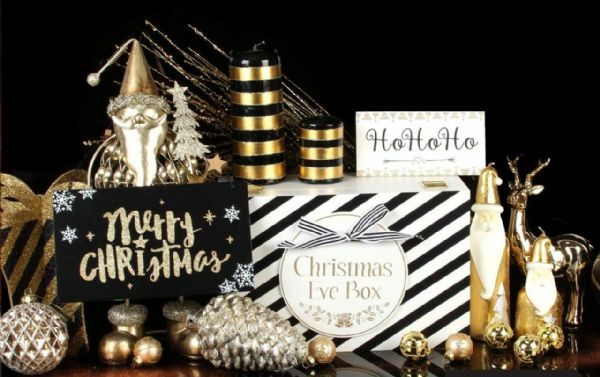 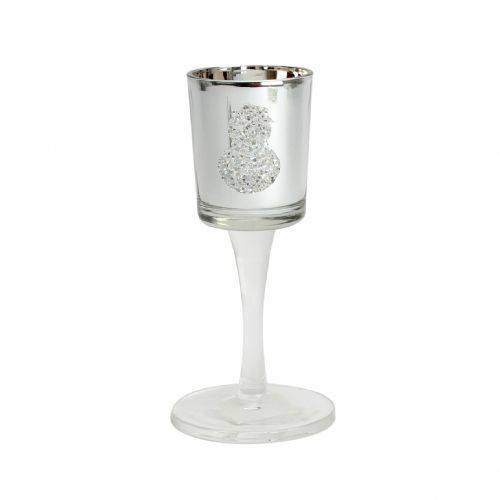 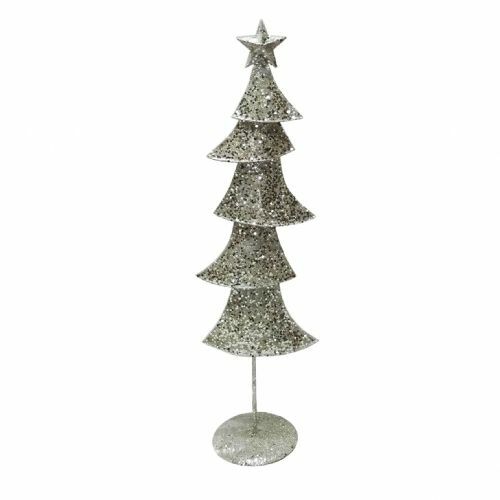 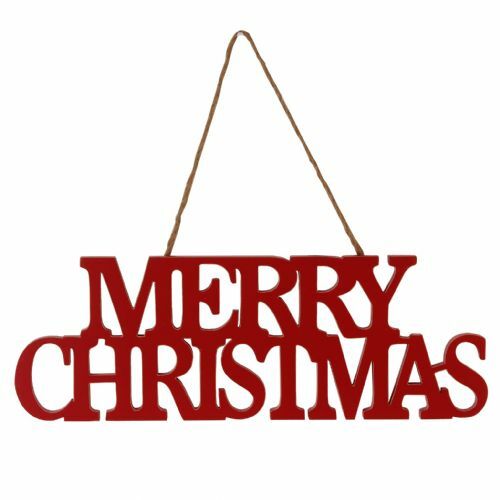 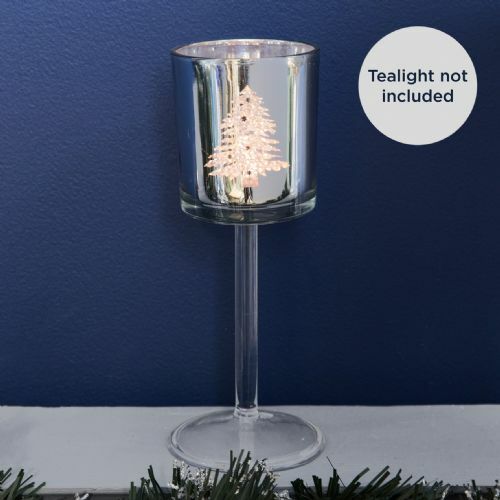 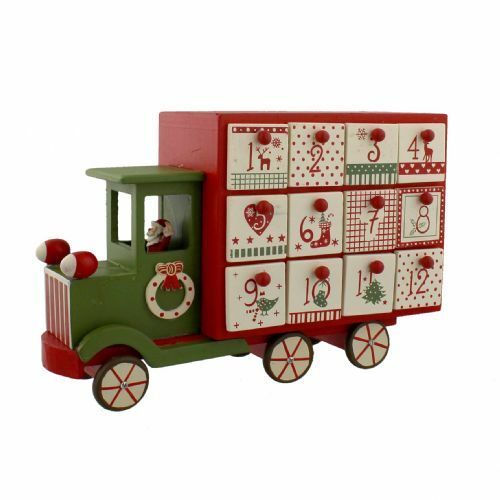 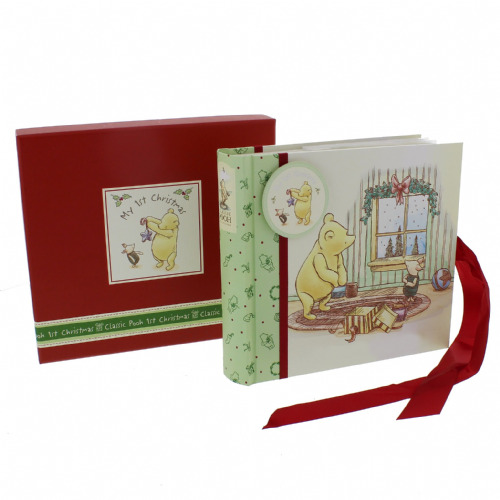 A select range of luxury Christmas decorations and christmas ornaments. 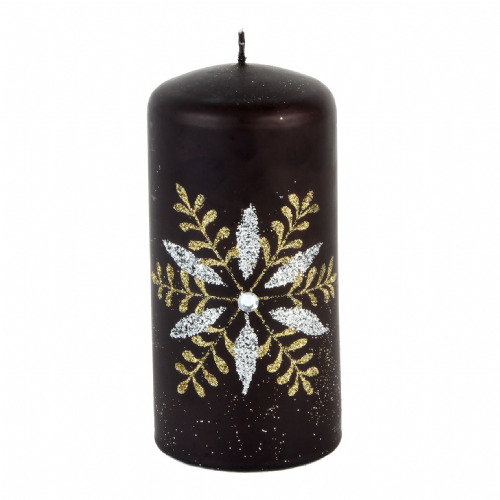 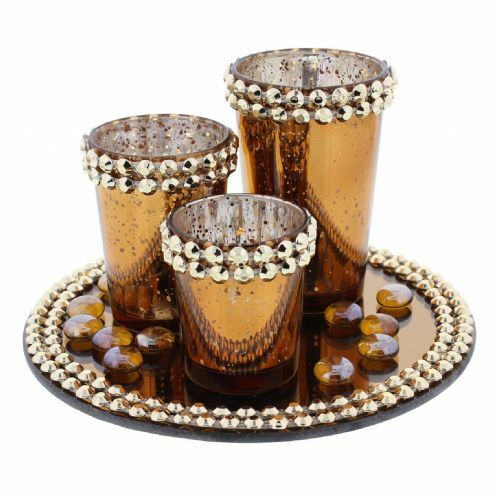 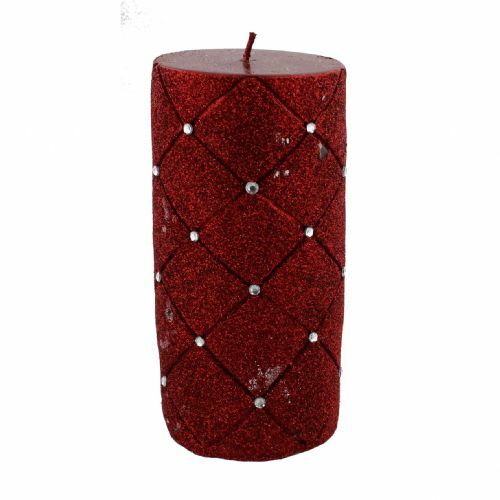 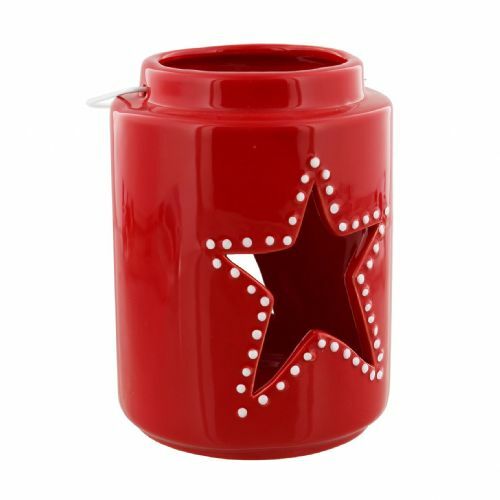 Candlelight at Christmas is magical and our red christmas pillar candles come in two sizes and are beautifully embellised with diamante stones. 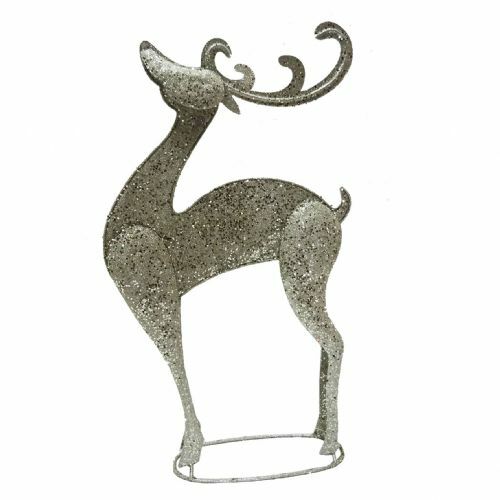 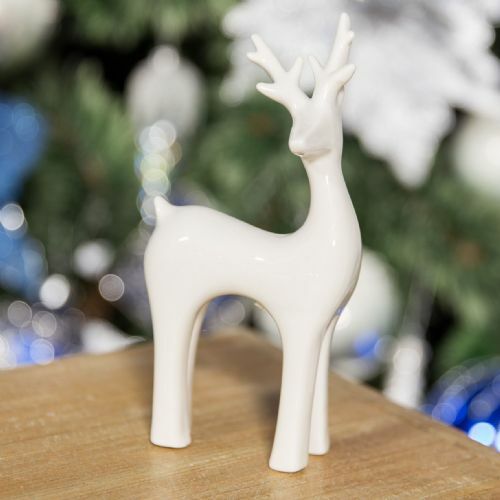 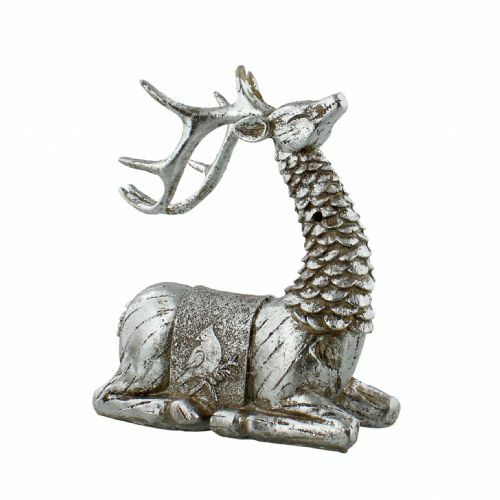 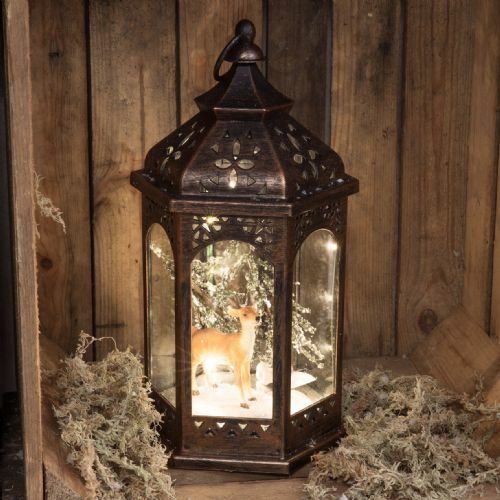 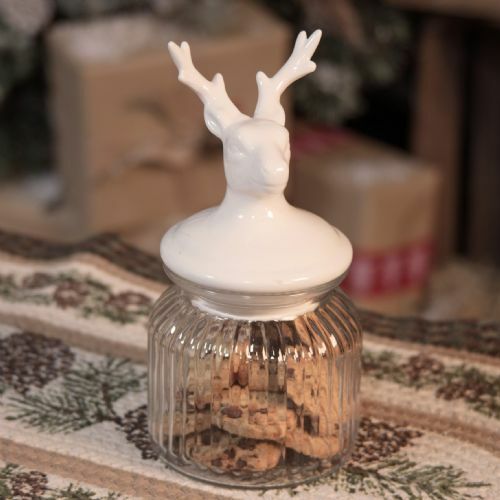 Our large Christmas reindeer decorations for the home make a stunning statement along with nordic style christmas trees which sparkle under christmas fairy lights. 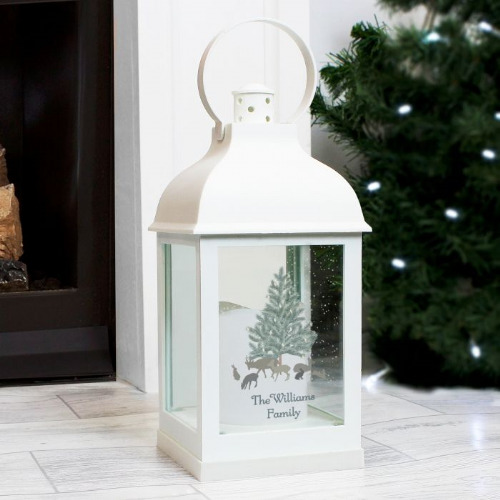 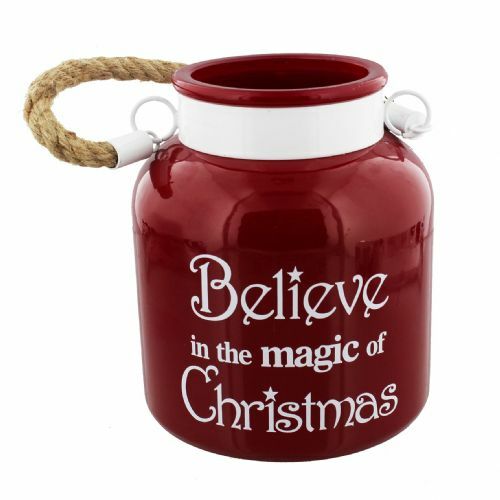 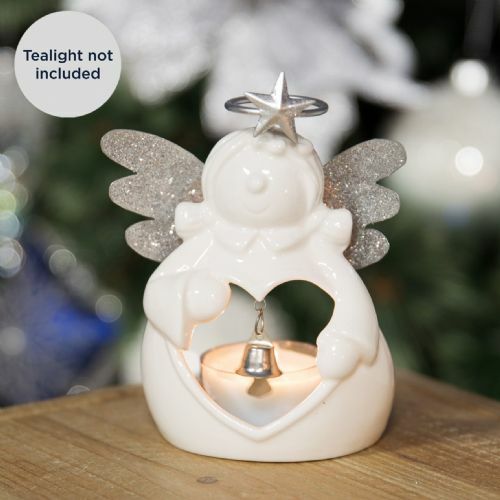 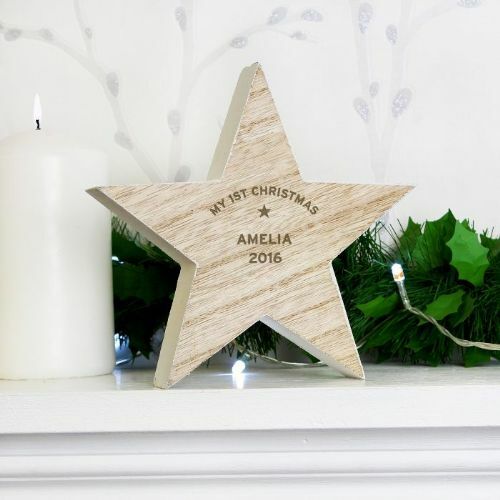 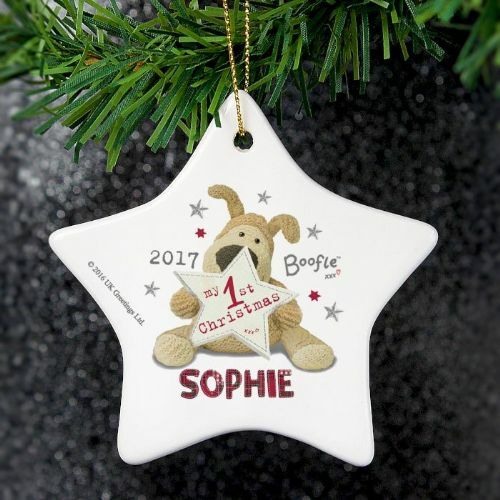 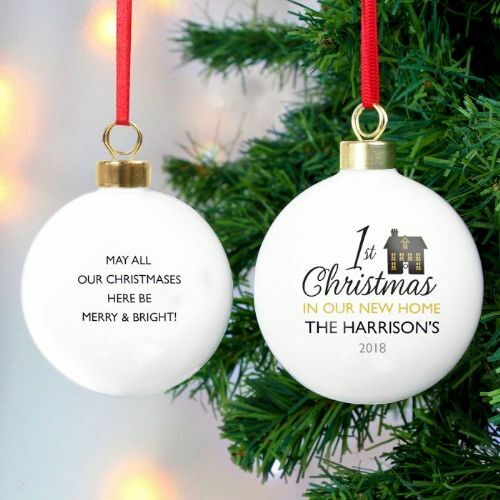 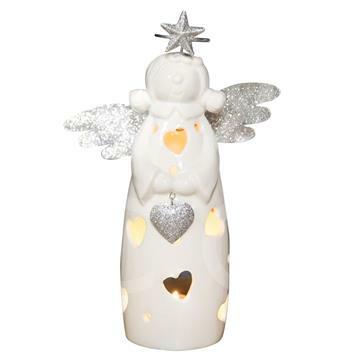 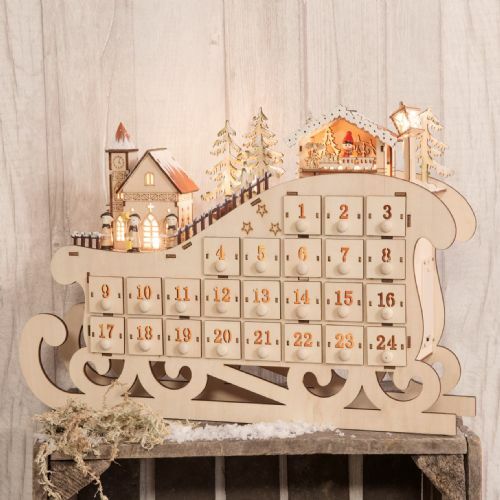 Our christmas lantern ideas are the perfect xmas decoration and we love the fun of christmas countdown nutcrackers and the excitement of our advent calenders.